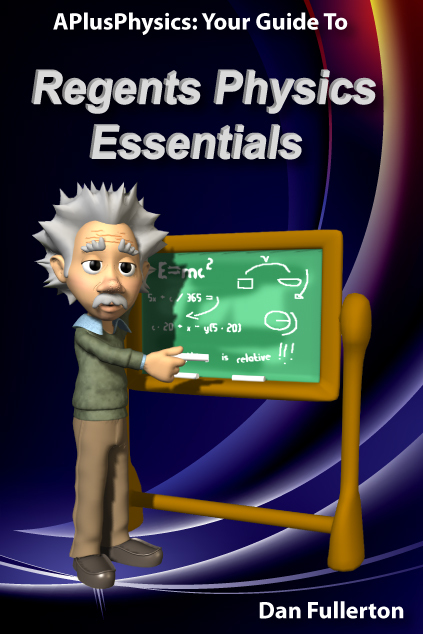 APlusPhysics: Your Guide to Regents Physics Essentials is a fun, friendly and concise roadmap to the entire New York State Regents Physics curriculum, preparing students for success in high school physics classes as well as reviewing for highest marks on the Regents Physics Exam. Featuring more than five hundred questions from past Regents exams with worked out solutions and detailed illustrations, this book is integrated with the completely free APlusPhysics website, which includes online question and answer forums, videos, animations, and supplemental problems to help you master Regents Physics essentials. "Very well written... simple, clear engaging and accessible. You hit a grand slam with this review book." -- Anthony, NY Regents Physics Teacher.